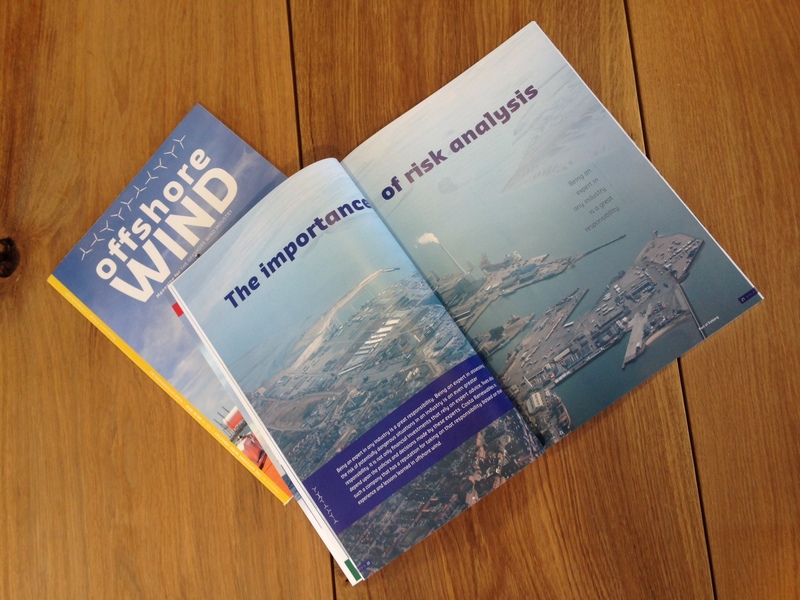 The 2nd edition of Offshore WIND magazine features an interview with Costa Renewables front men Ed Wehnes and Rob Tegel explaining the importance of implementing Risk Management at an early stage of an wind energy project and how the company has developed a user-friendly online tool, the Risk Mitigator, which facilitates the implementation of proper Risk Management. Want to hear more on Risk Management? 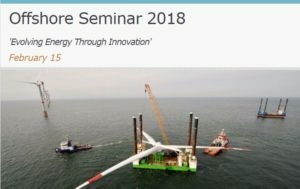 Visit our office during the morning programme of the North Sea Offshore event on 2 June 2016.